Keeping our body healthy is very important wherever you are and whatever you do. 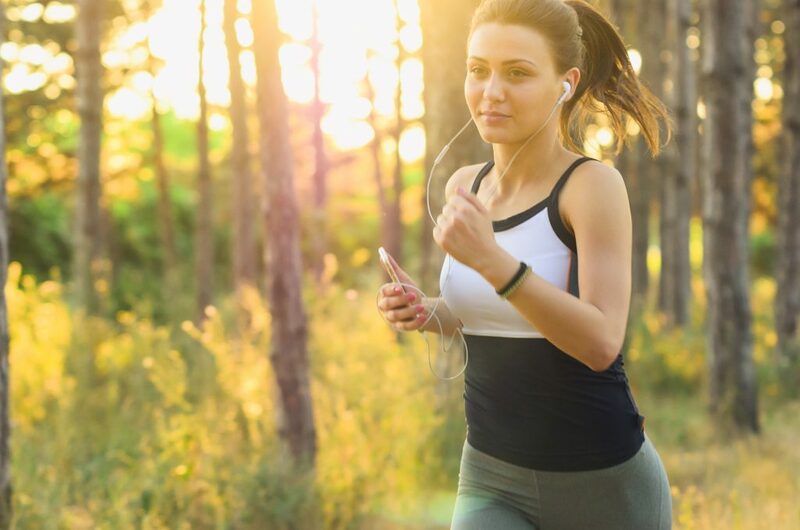 Losing health directly connects to the decrease of life quality. However, it is not really easy to keep healthy life especially if we are far apart from home country. Environment around you will be very different from the one you used to meet everyday and exciting feeling of living abroad finishes quite quickly. And this is why we always need to be conscious of health. Trying to work out at least a few times in a week and to eat healthily. Small things can make a big difference. In this article, we will look for some tips to keep healthy life in Japan. Work out! It’s definitely one of the most important things to keep youth and health. There are a lot of ways to exercise in Japan. You can register famous fitness centers such as Gold’s gym if you can afford their quite expensive monthly plan. You don’t really want to pay for exercise? No worries. You can run all the roads near your house if it is not crowded. It is also possible to search some yoga or pilates classes near you. If you really want to make muscular body, you can also use personal training system of each fitness center. However, it is better to have at least communication level of Japanese ability since trainers are basically Japanese. Japanese people live close to sports. You can easily find tennis and badminton courts as well if you are interested in. Healthy eating habits is very important. Yeah, I know there are so many delicious but unhealthy foods in the world. There are so many different types of agemono(stir fries) in Japan and it is hard to resist. 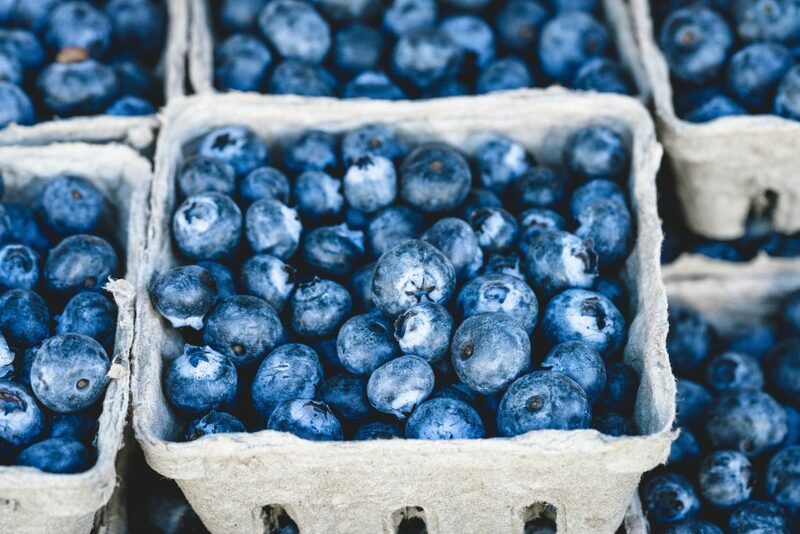 However, our eating habits are directly connected to our health. Keeping basic rules such as avoiding fast food and not eating anything at midnight help a lot. Though Japan is a heaven for single people living alone, someday you will feel like you don’t want to have convenience food any more. Same for bento stores. 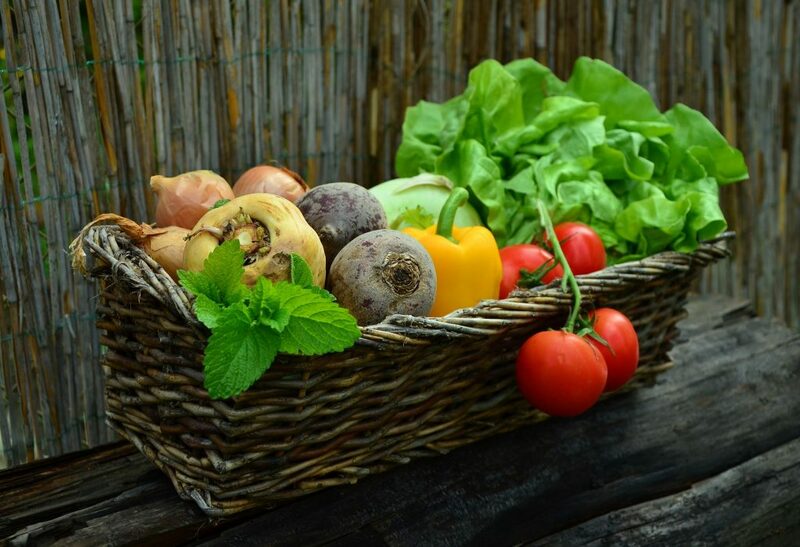 Try to have enough vegetables and fruits and to keep balance. Eat green! Though Japanese foods are basically considered to be healthy, some of them are usually very oily and salty. Also, it is not possible to eat out everyday if you are living in Japan. Even if sushi is healthy food, if you eat 3 sushi meals every day will result in unbalance of nutrition intake. Try to take every single type of nutrition with balanced meal. You can search about it through internet and find out tons of information. Some of you may not have enough time to prepare meals due to study or work. 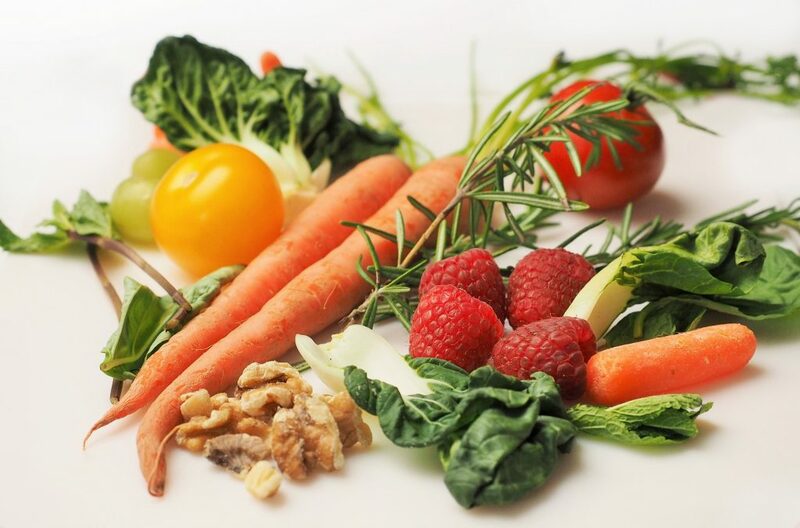 In this case, you may make an effort to intake less fat but more fiber such as ordering salad as side menu. You can also buy some health supplements like vitamin and omega-3. If you want to enjoy things above and make your travel to Japan more abundant, it is necessary to get online all the time. Regardless of its highly-advanced technologies, it is not easy to find free wireless(WiFi) hotspots in Japan. So, what we recommend for tourists who want to stay connected 24/7 and have exciting journey, is to use best pocket wifi in japan. 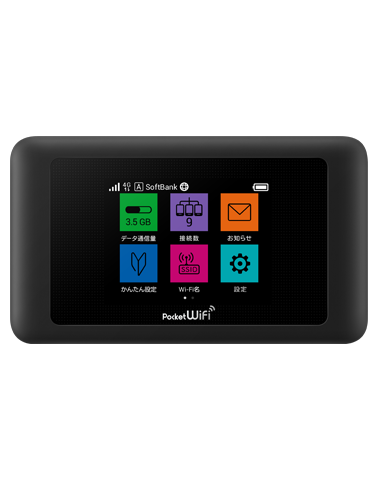 wifi rental japan is proud of being able to provide competitive price to you. It only costs JPY900 per one day. You can enjoy unlimited data wherever in Japan at any time with reasonable price. This pocket wifi rental in japan let you pick up wifi routers at airport. Enjoy japan with wireless pocket wifi. *If you use more than 10GB within 3 days, speed limit will be applied to avoid congestion. 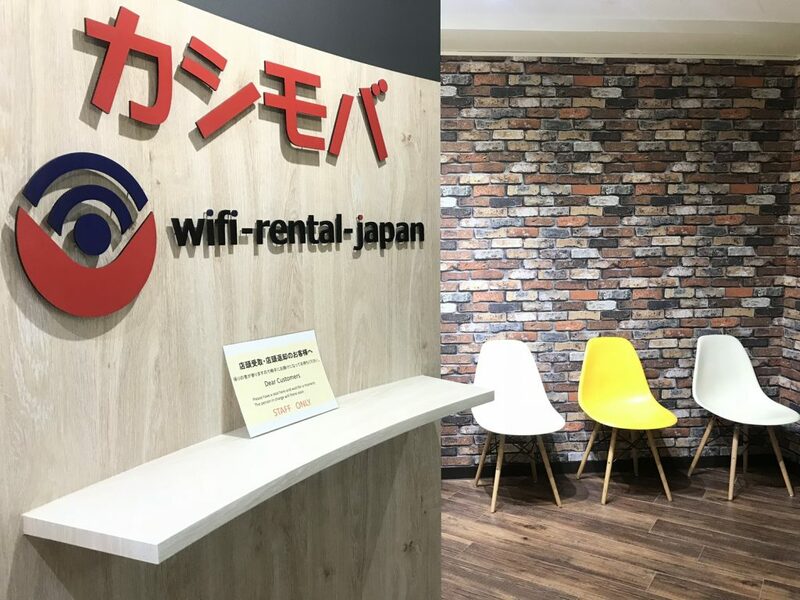 wifi rental japan wishes that all tourists have more comfortable and meaningful travel in Japan. If you have any inquiries, please feel free to ask us.